Are you interested in becoming a police officer in the State of Maine? The first thing you need to do is find out what exam you need to take. Each Maine police department requires you to take a written exam. Some departments require you to take the ALERT Exam, which is also required for you to become a Maine state trooper. Learning about the exam, familiarizing yourself with the content and practicing the type of questions that will appear on the written exam will help you achieve your goal of successfully passing the exam and bring you closer to becoming a Maine police officer. Each department may choose which written exam and score they require you to take in order for you to be selected in the hiring process. Find out more on the Portland Police Exam and Maine State Trooper Exam. To join the Portland Police Department you must take the entry-level written test. The test consists of 200 questions which measure general cognitive abilities and assess attributes important to perform as an entry level police officer. You must score a minimum of 70 to pass the test and remain in the hiring process. You will be notified of your status immediately following the test. Take a look at IO Solutions NCJOSI to prepare for the exam. To become a Maine state trooper you must take the ALERT Exam. The test must meet the Maine Criminal Justice Academy's minimum passing score for entrance into basic law enforcement training. The test questions are multiple choice. The topics found on the exam are Writing Skills and Reading Comprehension. The Maine Criminal Justice Academy, where the ALERT exam is administered recommends you use the California POST exam to prepare. Take a look at the CA PELLETB exam to help you prepare. Reviewing sample questions and answers will help you prepare for the exam. Try our sample questions in various topics found on police exams. Still couldn't find the exam you were looking for? 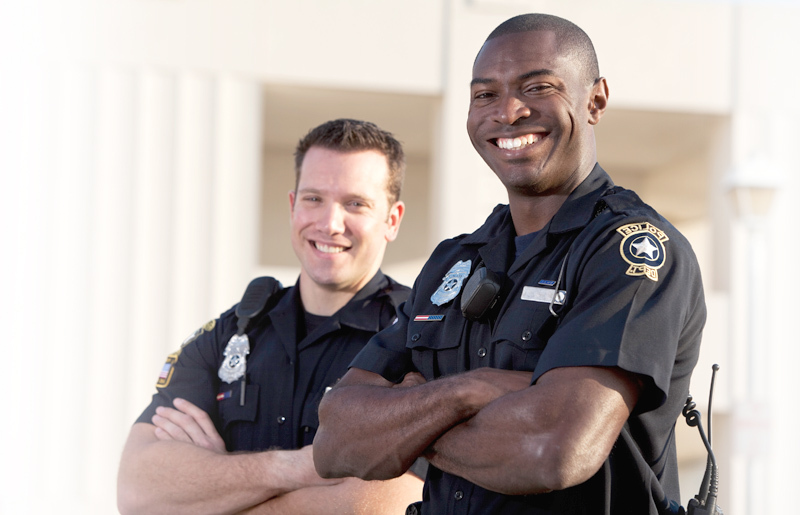 Take a look at other States Police Exams and Assessment Companies that provide Police Exams. Surpass the competition with the aid of our exclusive police exam premium preparation materials. We offer 24/7 access to a vast array of practice tests, study guides, and more to ensure your test success. Join us and begin practicing for your police exam today! IO Solutions and other trademarks are the property of their respective trademark holders. None of the trademark holders are affiliated with JobTestPrep or this website.